Unilite will be exhibiting at MECHANEX, Sandown Park, on the 12th-13th November with an array of new and exciting lights. A popular choice for inspection lights is the PS-IL10R. This has a 1000 Lumen output and a multitude of placement options through its magnetic hanging hook and multi-positional kickstand. With a Micro-USB rechargeable battery, running costs are kept low and also provides a convenient way of charging the unit. The brightest of these are the floodlights, which have multiple LED chips. These are all rechargeable eliminating the need for cables. 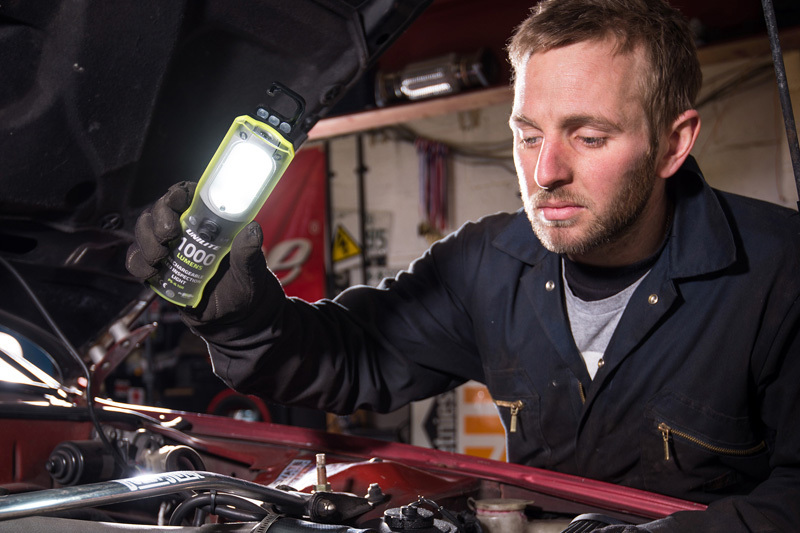 Pay a visit to the Unilite team at MECHANEX and try out the torches for yourself. The show is completely free to attend and tickets can be booked online, or by calling 01923 237799. For more information follow MECHANEXShow on Facebook, or visit the MECHANEX website.